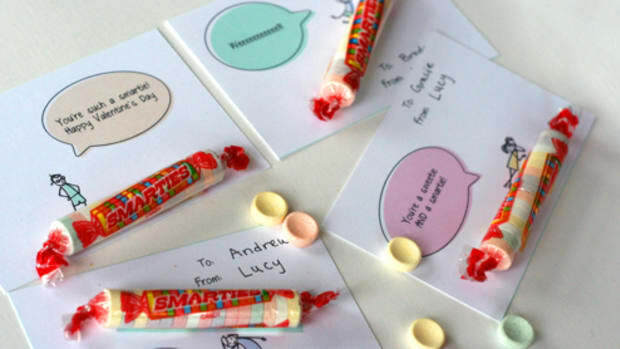 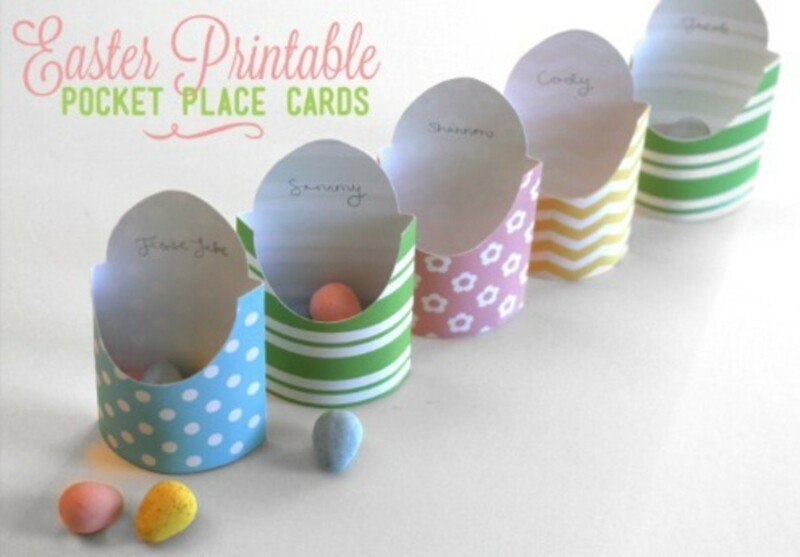 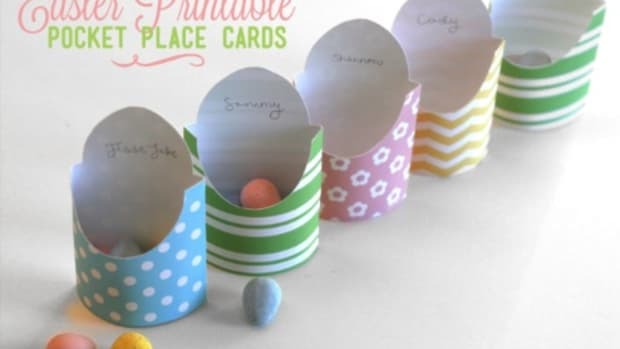 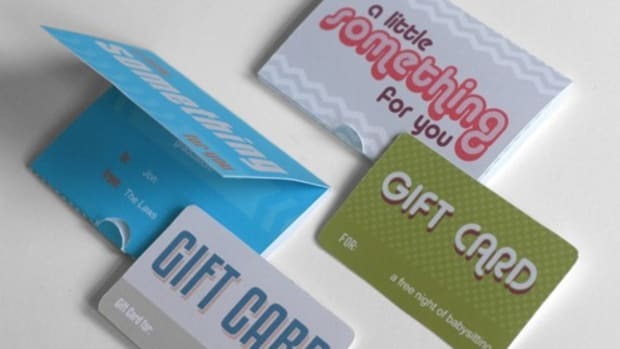 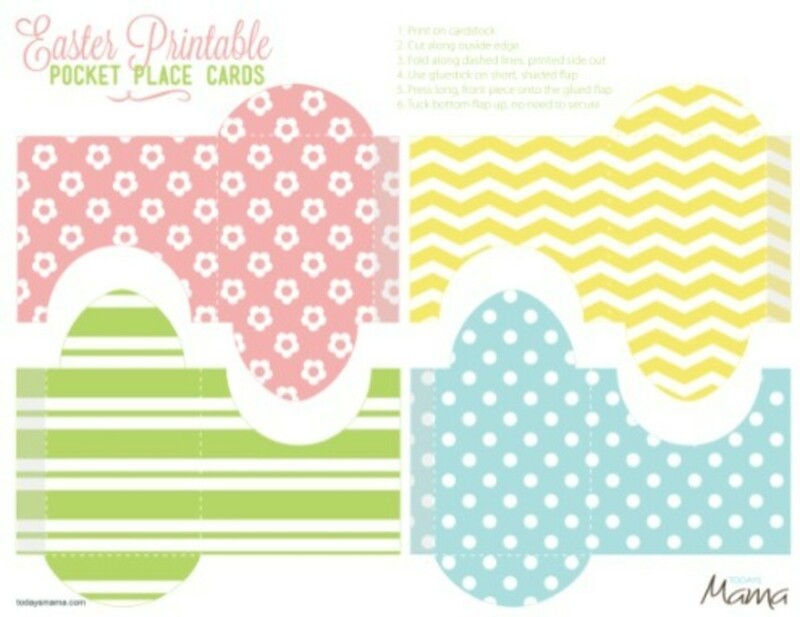 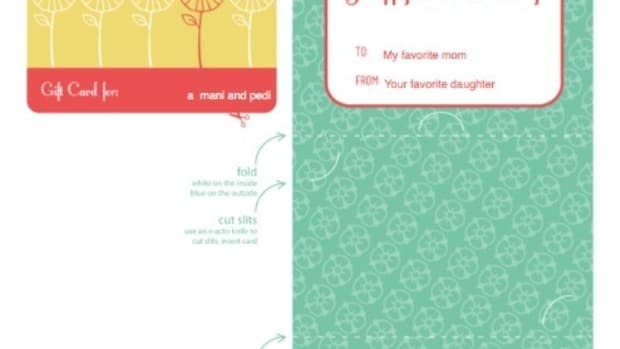 Here’s a sweet and easy way to dress up your Easter table— printable pocket place cards. 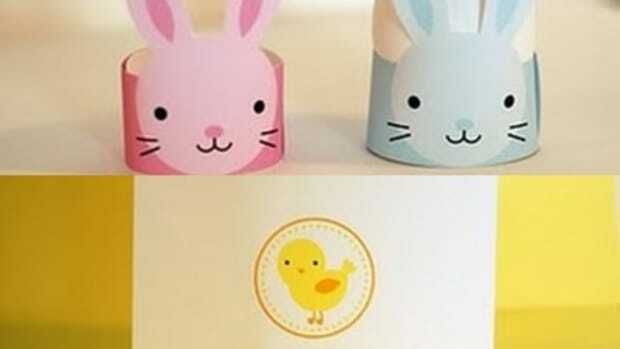 Perfect whether you’re serving dinner to a crowd, or whipping up a few post-egg hunt pancakes for your kiddos. 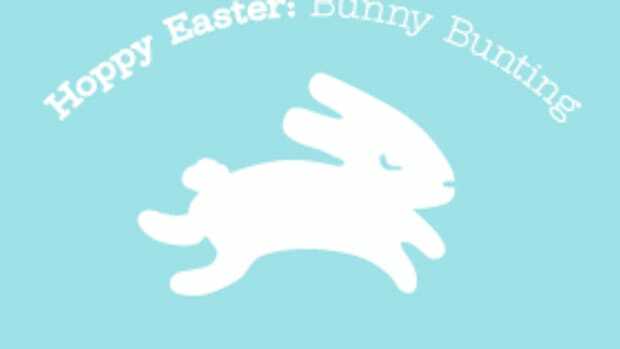 Download the printable here, follow the instructions on the sheet, toss a few treats (we’re all BIG fans of Cadbury Mini Eggs) and have a very Happy Easter.